We believe in capturing your wedding day as it unfolds, in creating special moments together, and adapting to each client to fit their individual needs. 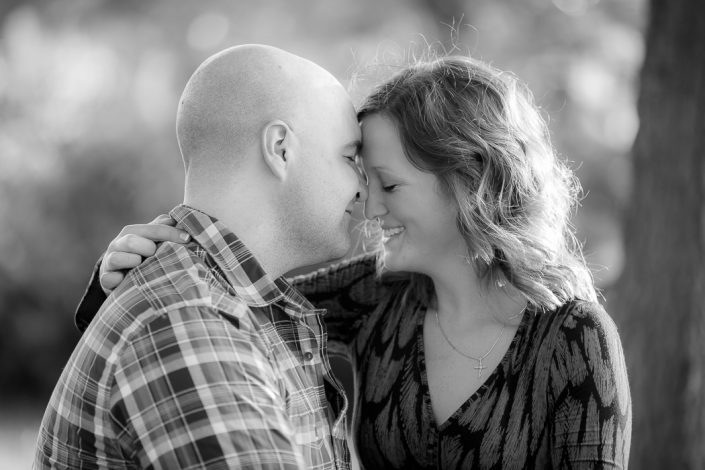 We pay special attention on capturing all the candid, emotional shots from your entire day. Your wedding is a celebration, and we’re here to help you tell your story – everything from the fun & happy memories, to the deeply emotional moments. We pride ourselves in getting to know our couples, which enables us to capture your day the way you want it. Our personable approach means that you can relax and enjoy your wedding, which leaves you with more memories to look back on for generations to come. Consultation – Receive our full package pricing & availability via email by contacting us below. From there, we’ll set up a time to chat on the phone, over Skype, or in person, to get to know each other, and to answer any questions you have. I’ll show you more of our work and album samples, we’ll chat about day-of timeline suggestions, and review all of our packages in detail. If meeting in person, we like to stay as mobile as possible and will find a cozy coffee shop to meet between our Studio in Canton and your home. Open and Constant Communication – I’m available to you for anything you need. I’ll check in with you periodically before your wedding to see how the wedding planning is coming along, and how we can help. Call me, text me, or email me anytime with any questions you have, even non-photography related. I’m here as a resource for you. 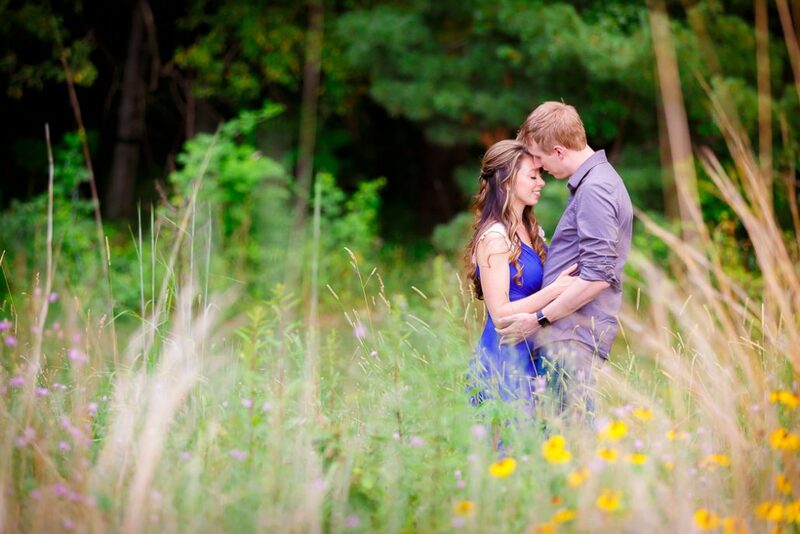 Pre-Wedding Call – I not only want to meet your expectations, but exceed them. 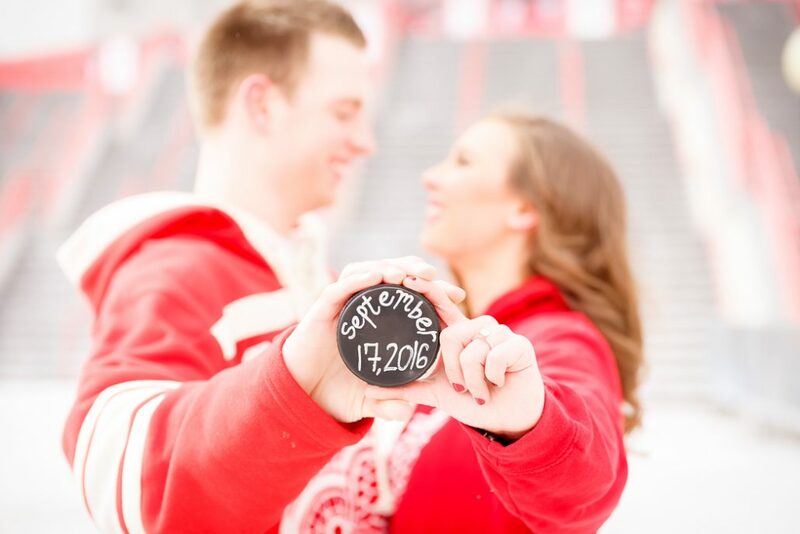 About one month before your wedding, I’ll schedule a phone or Skype call, whichever is most convenient to you, and review everything for your big day – phone numbers, addresses, and most importantly, the day-of timeline, which I’ll have already detailed out and created for you based on the unique events you have planned for your day. Wedding Day – My goal is to take as much stress away from you as possible. We’ll keep an eye on the time and make sure we capture all of the photos on your request list. If we start falling behind the schedule, I’ll always let you know and ask you what you’d like to do – you never have to worry about a thing. 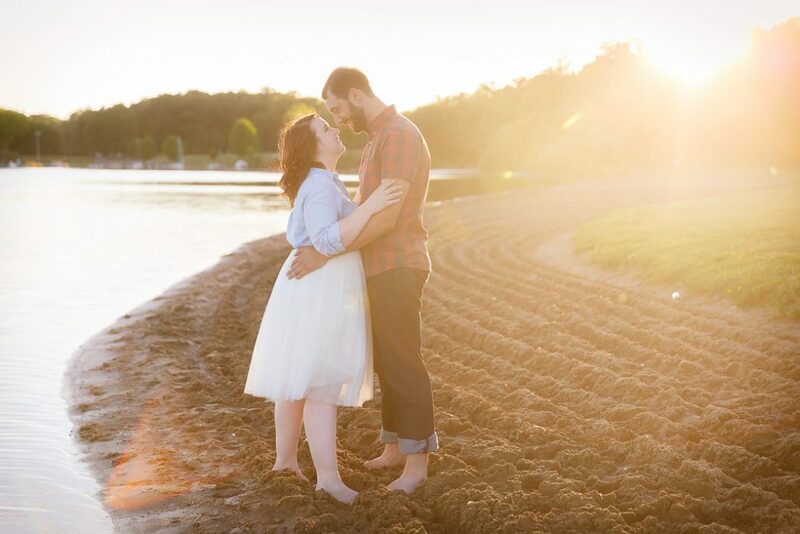 An engagement session is the perfect opportunity for you to get some photos of the two of you before your wedding, not in a dress or tux, and for us to get to know each other better. Typically an hour and a half long, you’ll receive approximately 50-100 edited images taken at a location of your choosing. 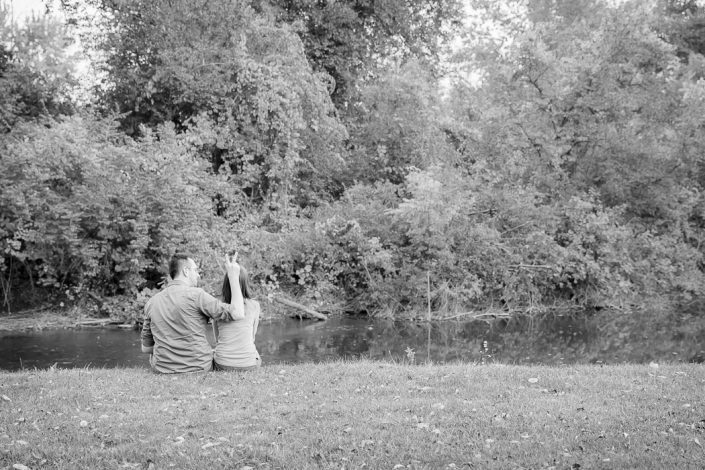 We love to take photos in a location that has special meaning to the couple – a place where you met, had your first date, a favorite downtown spot, or simply a gorgeous park like Kensington Metropark, Nichols Arboretum, or Belle Isle. Exclusive through Phil Black Photography, no other studio offers an image delivery package quite like this. Within just 3 weeks of your wedding, you’ll receive all of your images, edited and in high resolution, uploaded to your very own private online gallery. Accessible for years and from any device, this gallery is not designed to be a proof gallery – use it anytime to easily share individual photos or your entire gallery. Download photos directly from your gallery to your computer, with no watermarks or logos on your images. Your photos will be grouped by major event at your wedding, e.g. getting ready, ceremony, family formals, bridal party, bride & groom, reception, etc. You’ll also be able to mark private photos as private, allowing only you to be able to view and download them. Optionally protect your entire gallery with a password to further control who has access to your photos. All packages and all photos come with full reprint rights (print release) — download, print and use your images however and wherever you’d like. To view a sample Digital Wedding Album, please click here. In addition to your digital wedding album, add-on a keepsake Italian-crafted fine art album – walk away with an instant family heirloom that will be cherished forever. 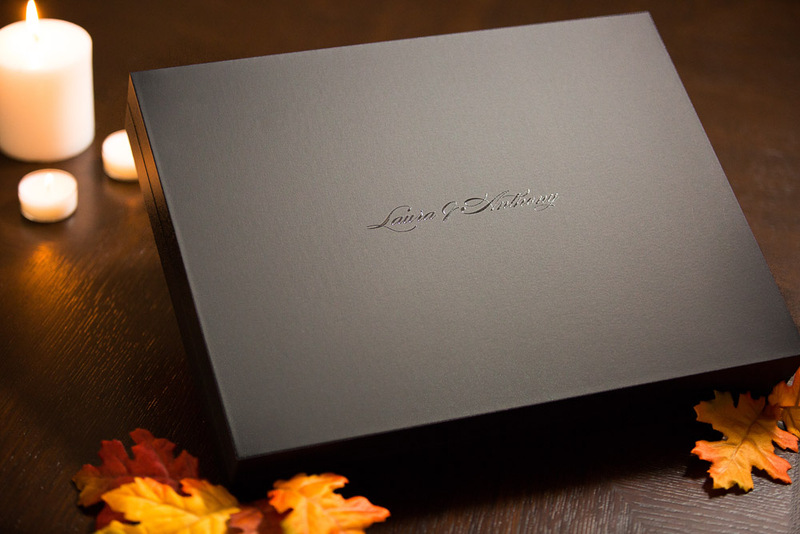 Your album is custom designed from scratch, cover to cover, with a unique layout to include all of your favorite images from your wedding day. You’ll be completely involved with the design process, from choosing size, colors and photos, through approving the final version before your album is printed. 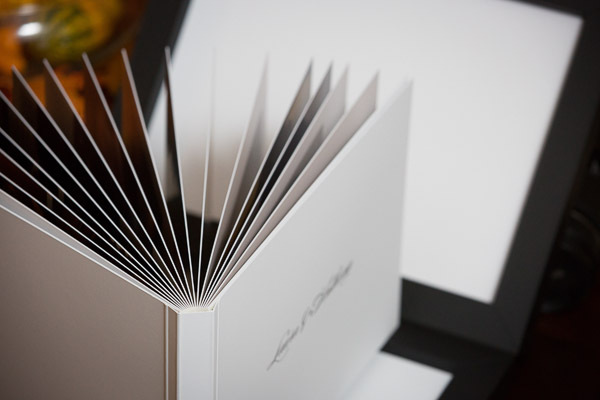 Each album is then 100% hand-made in Italy — from printing, to creating the forever-lasting rigid pages, cutting the book, binding the entire album, and constructing the included box to store your album in. 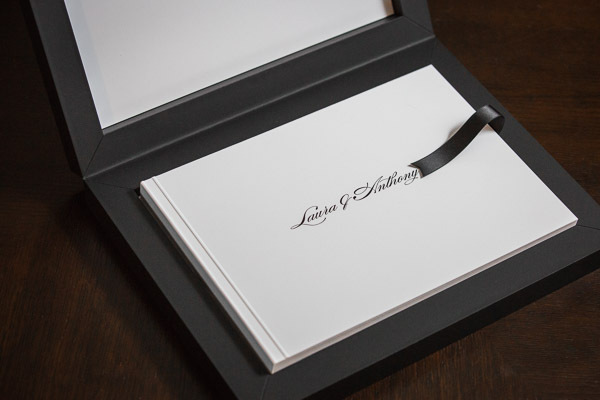 The entire process takes only 3-4 weeks until you have your beautiful, keepsake wedding album in your hands. 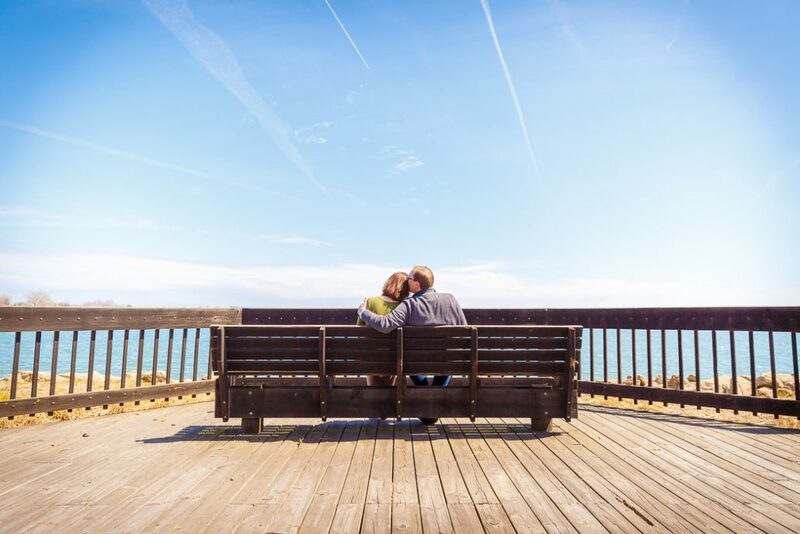 Preserve the most important memories of your life for decades to come. 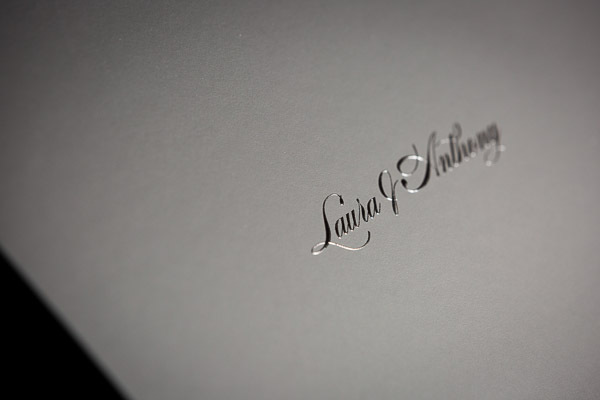 Iconic and chic with a timeless style, we pay attention to every detail of your wedding album. From personalizing colors, to choosing from a multitude of cover and box materials, nothing has been overlooked with this album offering. Retell your wedding story with a keepsake album, hand-crafted and imported straight from Italy. Every aspect will be designed and crafted specifically for you. 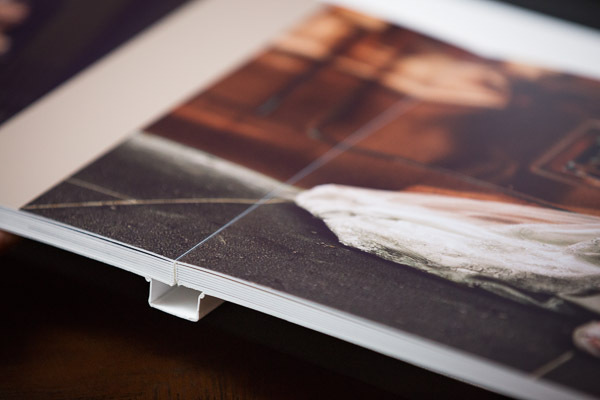 With pages nearly an 1/8 of an inch thick, your album will instantly become a family heirloom. Printed on the highest quality photographic paper resistant to fingerprints, your album will be extremely durable. Your photos are printed to the edge of each page with zero page bleed, leaving those who view your album speechless at its quality. With unsurpassed quality comes the need for an album binding substantial enough to never break down. The perfect lay-flat opening allows a panoramic and detailed view of the whole spread, including photos positioned over the seam. The result is an impressive, beautiful album, captivating the entire experience of your wedding. Absolutely everything is customizable. We’ll help you create a truly unique, one-of-a-kind masterpiece album for you to enjoy forever. Personalize all aspects of your album, including album color, box color, raised text color and ribbon color, number of pages, size and orientation. Emboss your names on the box and album, also included. Absolutely! All of our packages include the high resolution digital images, with no watermarks or logos. You’ll also receive the print release/reprint rights, allowing you to use your photos however you’d like for any personal use. You can print your images anywhere you’d like on any format, download your images, post your images online, share them with friends and family, etc. All of our packages also include two photographers except our base package. We understand not everyone fits in a preset package, too – customize your own bundle to receive what you want and not what you don’t need. How many photos will we receive, when can we expect them back, and how will we get them? We typically deliver anywhere from 50 to 100 images for an engagement shoot, and for weddings we typically deliver 500 to 800 images. Keep in mind these numbers may increase or decrease depending on photography coverage length, wedding size, the flow of the day and the number of events/activities needing to be captured. All images are edited and delivered back to you within 3 weeks of your wedding. You will receive an online gallery of your images, organized by major event of the day (such as Getting Ready, First Look, Ceremony, Bride and Groom, Bridal Party, Family Photos, Reception). From within your gallery, you can download, print and easily share your photos individually or share your entire gallery with just the one URL. You can also mark photos as private, allowing only you to view them. Coverage length needed, typically measured in hours such as 6, 8 or 10 hours, depends on a number of factors including wedding size, driving time between locations, and planned events. 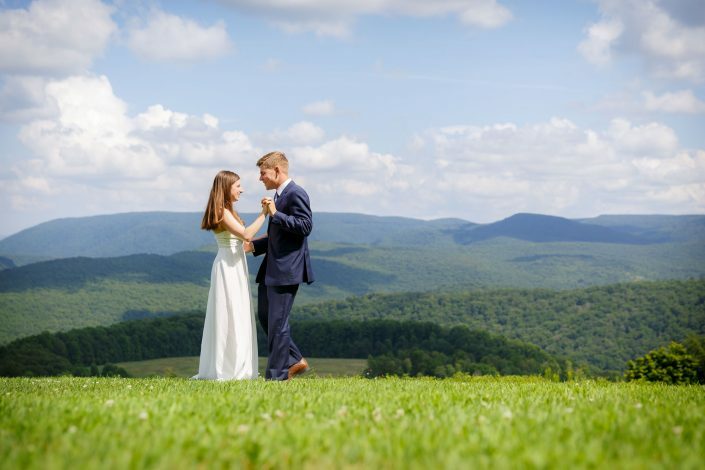 Generally speaking, for a wedding with around 150 guests, the ceremony and reception are at the same or different locations, and to cover getting ready shots as well as reception and dancing photos, 8 hours of coverage will cover you well. If you’re looking to go to multiple off-site locations for photos or for more reception coverage, or if your wedding guest count is greater than 250, 10 hours of coverage would be more inclusive. Coverage is something we’ll talk about in detail on our initial call. How do we begin to plan our day-of timeline? How do we structure the day to get the most out of our photography? With every wedding and every package we include wedding day timeline planning. Leading up to your wedding, we’ll talk about things like having a first look or not, how much time to leave between your ceremony and reception, the various events at your reception, and how to fit all of this in the day while keeping it smooth and stress-free. We’ll write out a day-of schedule for you and review this together a month before your wedding to make sure everything is covered and your comfortable with the timing. The schedule will be as detailed as to include events such as when we arrive, when we’ll be at the groom’s getting ready location, the bride’s getting ready location, travel time between locations, ceremony start time, when family photos are, when bridal party photos are, and when cake cutting is, dinner is served, dancing begins, etc. It’s critically important to get the important shots of your big day, but it’s also important to be able to blend into the background, not cause any hold-ups, and shoot what unfolds naturally. This is your day, I don’t want you to worry about the photographs at all – enjoy your day and make unforgettable memories with your families. Often times, my clients will ask if they need to do anything different – where to look, how to stand, should they smile or not? And to that I reply no, don’t worry about that – if I like what you’re doing naturally, I’ll take the shot. Otherwise, I will always ask. During the family portraits, it’s important to get everyone together and in a timely manner, and that’s when I will have a more take-charge-of-the-situation personality to get the shots that are important to you. 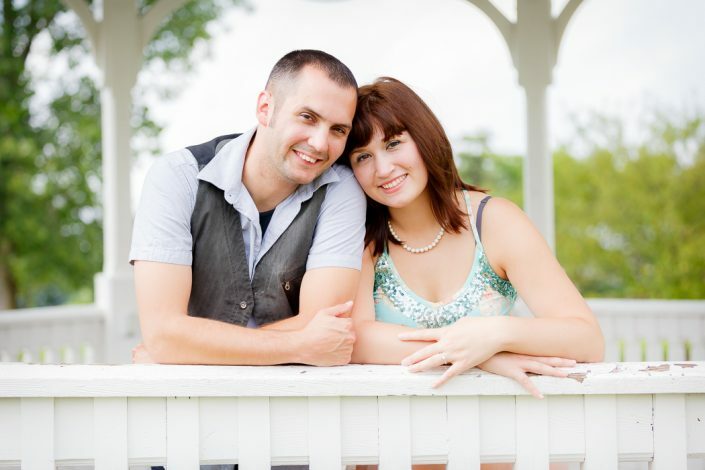 Yes, we are fully licensed and insured photographers. What kind of gear do you use? Do you have backup gear? Other Equipment: SanDisk Professional memory cards, off-camera lighting & accessories, remote flash triggers, lighting stands, etc. Full memory cards are kept in a secure pouch in my pocket physically attached to my belt loop. After your wedding, photos are backed up to a 4th location via the cloud. We’ve never lost an image and never plan to do so. Do you keep backups of all our photos? Of course! Our cameras take advantage of using 2 memory cards simultaneously – as soon as a photo is captured, the photo is immediately saved to two locations. I also keep a copy of all photos on my computer. In addition, I upload all photos to the cloud. And finally, your images are stored in yet another separate cloud service for you to access via your online private gallery. Can we give you a list of specific photos we would like? Definitely! I love better understanding the styles of poses or specific photos you’d like to make sure we capture. To ensure you’re comfortable and stress-free on your wedding day, we’ll meet and chat numerous times before your big day. We’ll iron out your day’s timeline, names of family members, who’s in the bridal party, confirm addresses and arrival times, what specific photos you want, etc. It’s so important to me to especially capture the moments you request, and so I make it a focus to spend time with you asking these types of questions so I understand what you’re looking for. Travel to and from your event is included for locations within 50 miles (100 miles round trip) of Canton, MI. 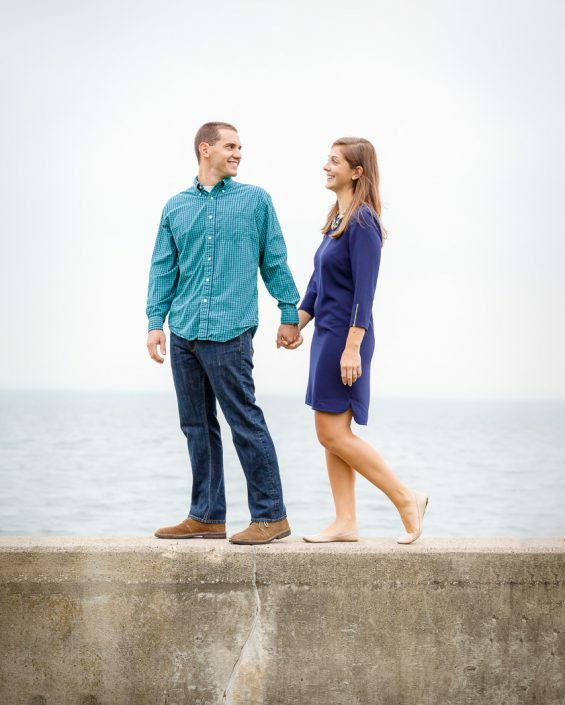 This covers weddings from Ann Arbor to Flint, Port Huron to Toledo, and the entire Greater Detroit area including Troy, Birmingham, Rochester, St Clair Shores, Monroe, Jackson, Wixom, etc. For weddings farther away, nominal travel fees apply. Please contact me for details. How do we reserve you for our wedding date? How far in advance do we need to book you? We keep this as easy as possible for you – all that’s needed to reserve your date is a signed agreement and a $500 deposit. Once we have the opportunity to chat on the phone or Skype, or meet in person, we’ll send you a link with which you can both sign the agreement and pay the deposit. How far in advance to book depends on the date of your wedding. If you’re wedding is on a holiday weekend or during the busy summer season, it’s best to inquire earlier as those days tend to book faster. Typically I’m booked about 6-12 months in advance, up to 24 months in advance, but again this depends on the time of year and wedding date. Send us an e-mail and we’ll make sure we have your date available! I’ll get back to you within a few hours. 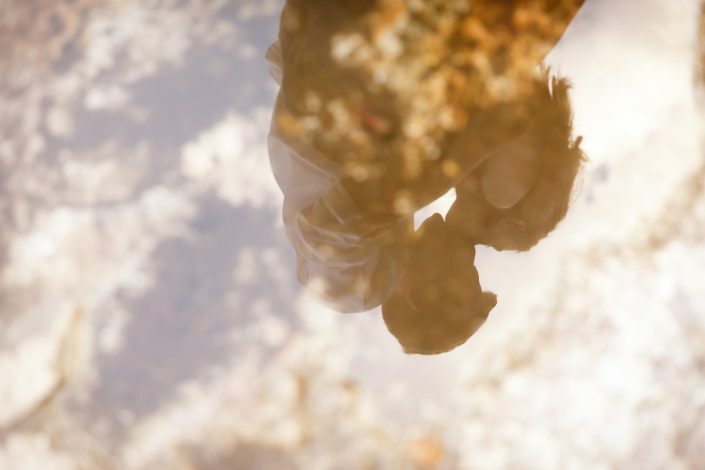 Style and Fun – I pride myself in getting to know my couples which enables us to capture your day the way you want it. With our personable approach, you can relax and enjoy your big day, which leaves you with more memories to look back on for years to come. We also pay special focus on capturing the emotion of your wedding — those raw, candid moments of laughter and tears. With years of experience, you can trust us to not miss a moment. Unmatched Quick Turnaround – All of your fully edited images and album design will be in your hands within 3 weeks of your wedding. With no limits on the number of images you’ll receive, relax knowing your day will be covered from all angles. Highest Image Quality – You’ll receive high-resolution images, with no watermarks or logos, which you can print up to 20″ x 30″ without any loss of quality. Photos are delivered to your own private online gallery. All of your photos come with reprint rights/print release — print them, share them, download them — use them how you want to use them. Professional Equipment & Backups – We use only professional, top of the line photo equipment, and bring backups of everything. Open & Easy Communication – Beyond responding to e-mails and calls within a couple of hours, you’ll have my cell phone number – 313.205.9930 – I’m here for you every step of the way.